Gateway is hosting a drive to collect items for homeless people in Downtown Houston. Please place your donations in the collection bins inside Gateway on Sundays, July 14 and 21. 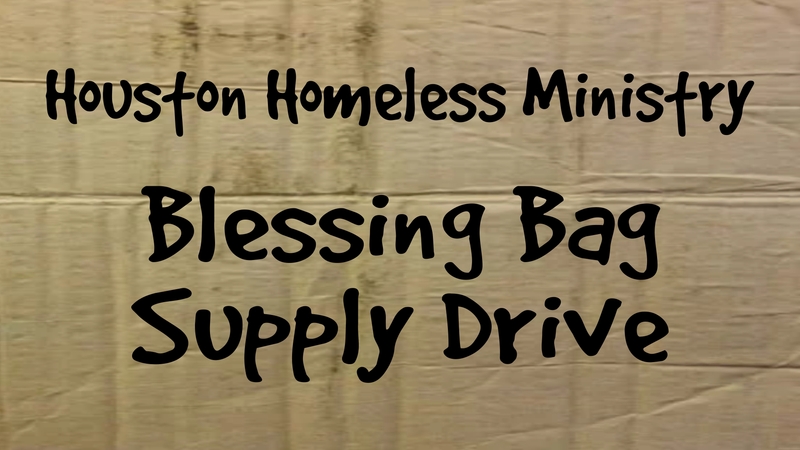 We invite you to join us as we assemble the donations into "Blessing Bags" at 12:30 pm on Sunday, July 21. These Bags will be distributed during our August 17th Church Under the Bridge Service! For more information, contact James.